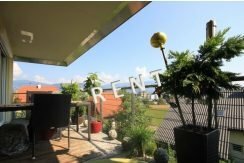 There are many real estate agents in Carinthia... but above all, there is us! You are welcome to make an appointment for a detailed consultation of your real estate or for non-binding offers of our properties. 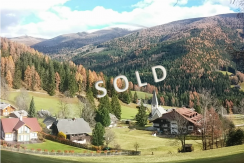 There are many real estate agents in Carinthia … and us. Immobilien Consulting GmbH is one of the most successful real estate companies in Carinthia. Our long-standing success since 1988 and our excellent references prove this. Whether you are wanting to buy or sell, rent or need advice, we offer you local knowledge, expertise and personal attention. We will guide you through the complete process!